There was a lot of things to get excited about at this years’ Anime Expo in Los Angeles this year, but one particular announcement made me rise from my seat and cheer. Stay with me, I know you have questions: Crunchyroll has a manga service? 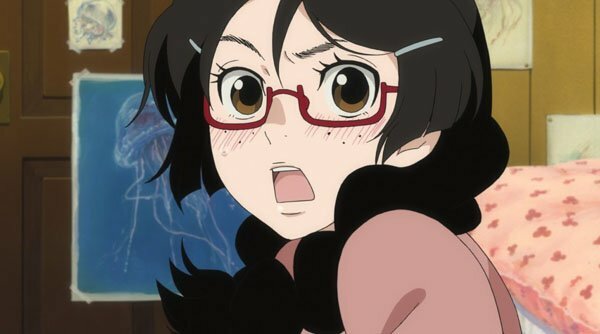 Why would the serialization of the Princess Jellyfish manga get you so excited? First off, yes, Crunchyroll does have a manga service. It’s free if you’re a premium subscriber, AND they simulpub all of their titles. So as soon as a chapter hits stands in Japan, it’s up on the Crunchyroll service. This is the future, people. And we’re living in it. And why am I so excited about the serialization of Princess Jellyfish? Well, if you haven’t watched the anime, I highly recommend you do so immediately. After doing that, I imagine you won’t need me to explain. But for those who don’t heed my advice: it’s one of the most unique and heartfelt josei I have had the pleasure of watching. But don’t take my word for it: there was also a great writeup on the series previously on The Mary Sue. However, as with most great anime, it’s run was far too short and left viewers craving more. Fortunately, the manga can sate that need. 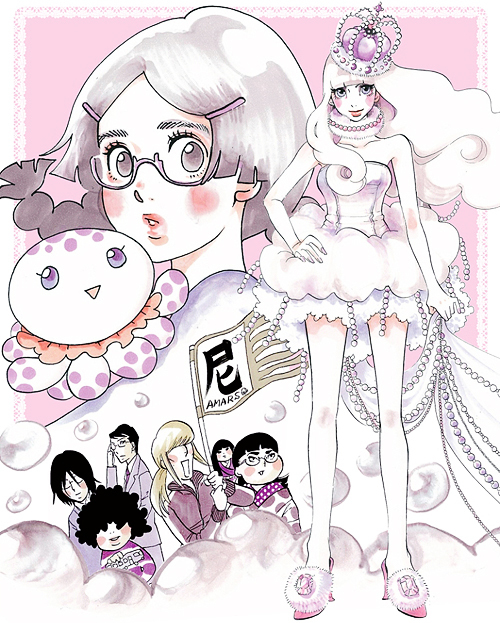 As a manga, Princess Jellyfish has been running since 2008 with a total of 15 tankobon volumes and counting. Until now, the manga has been unlicensed in the US, leaving no legal means to continue reading the story. So be sure to check out Crunchyroll Manga on July 15 at 5pm PT for the first four volumes of Princess Jellyfish. There’s no word on how quickly the other volumes will follow suit, but for now I simply can’t wait for more of the Amars!